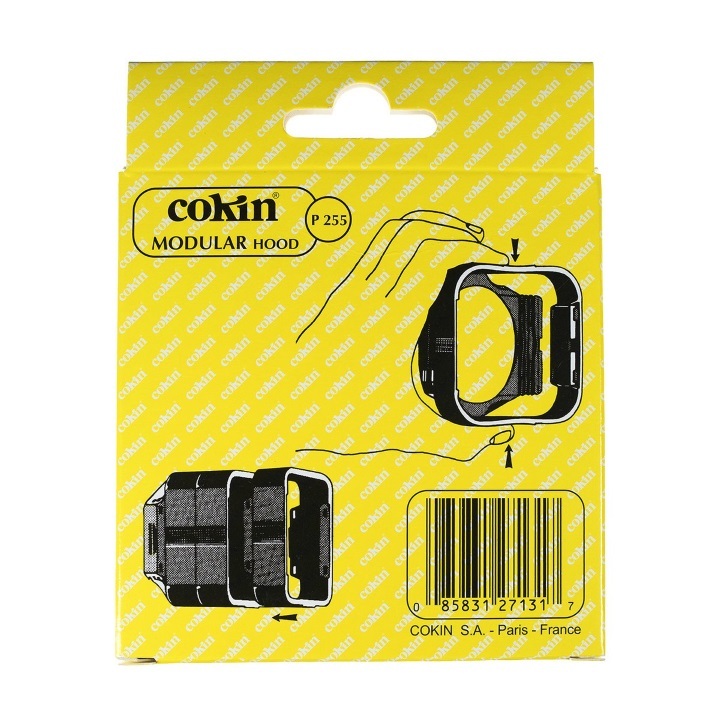 The Cokin 255 plastic hood acts as a lens shade to reduce reflections off the filter’s surface. 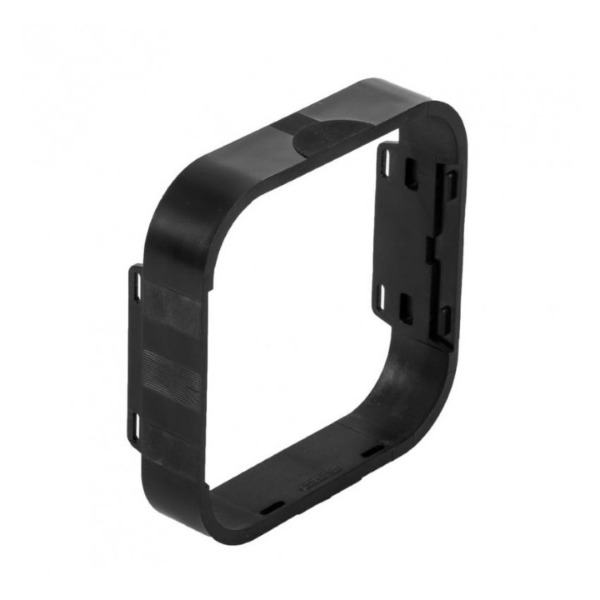 It clips directly on to the Cokin M (formerly P series) plastic filter holders. It is possible to stack multiple hoods to create a longer lens shade for telephoto lenses. 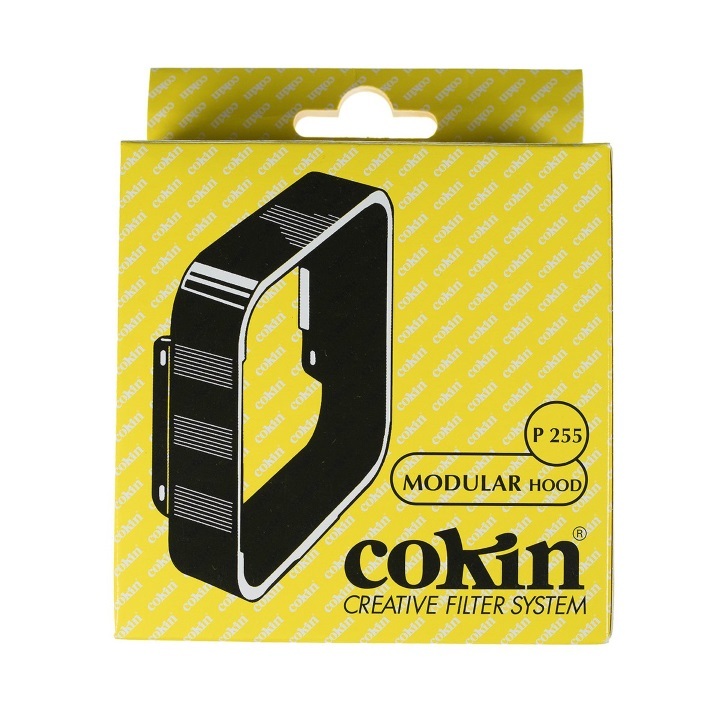 The Cokin 255 hood attaches to outside of filter holder and doesn't impede graduated filters' movements.The Cokin 255 hood attaches to outside of filter holder and doesn't impede graduated filters' movements.